The magnetism of personality, presence, and customer engagement. Today customer service is not enough to even get into the game! Business needs a weapon to take leadership, sales, marketing, and customer relationships to new levels the blow away the competition. 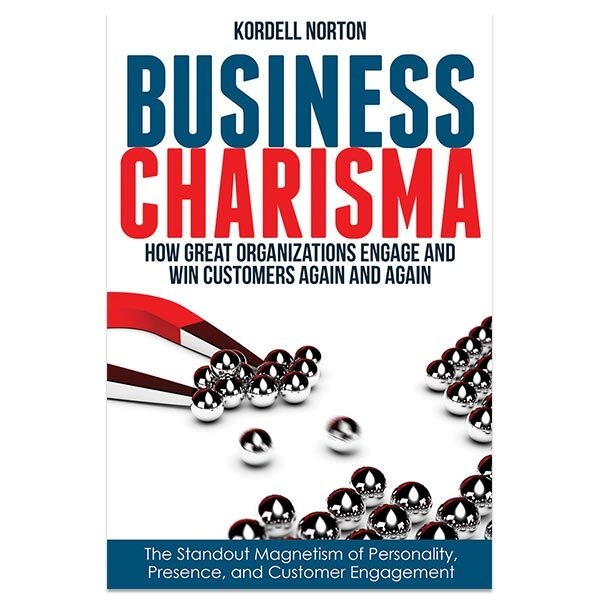 Business Charisma is based on cutting edge research that identifies charismatic businesses. It asks the question, “Why? 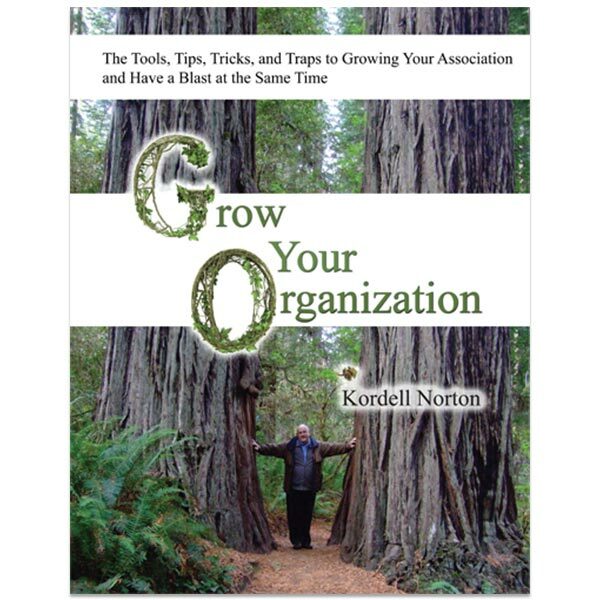 What is it about these organizations that make you, the customer, want to be engaged in a relationship with them . . . again and again? Lower marketing costs and get customers to tell others about your organizations. 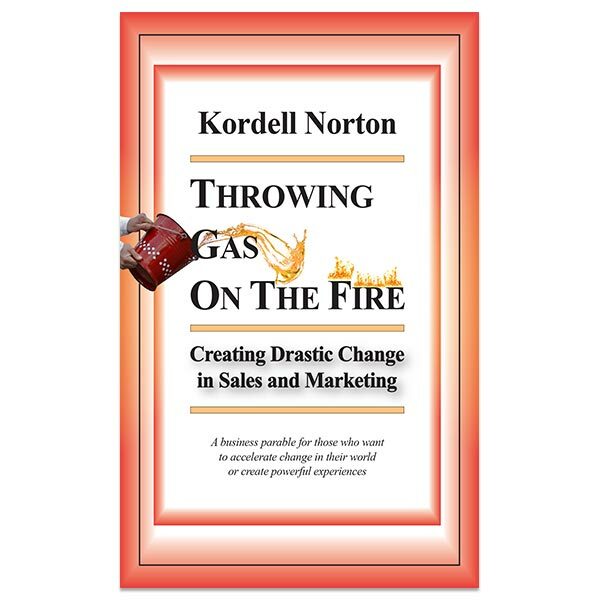 Watch morale skyrocket as your stakeholders discover your customers are having a blast. Add personal skills that will make you warm, persuasive, a considerable presence, and a charismatic personality. 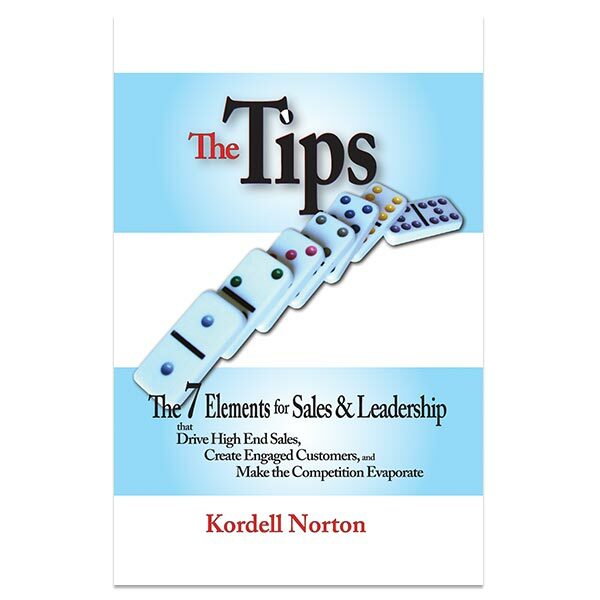 Kordell Norton / Synergy Solutions of Utah, LLC © 2019 Copyright.